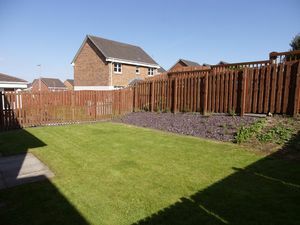 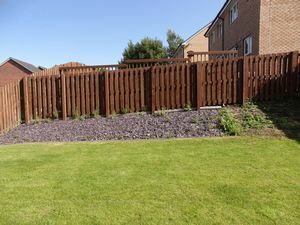 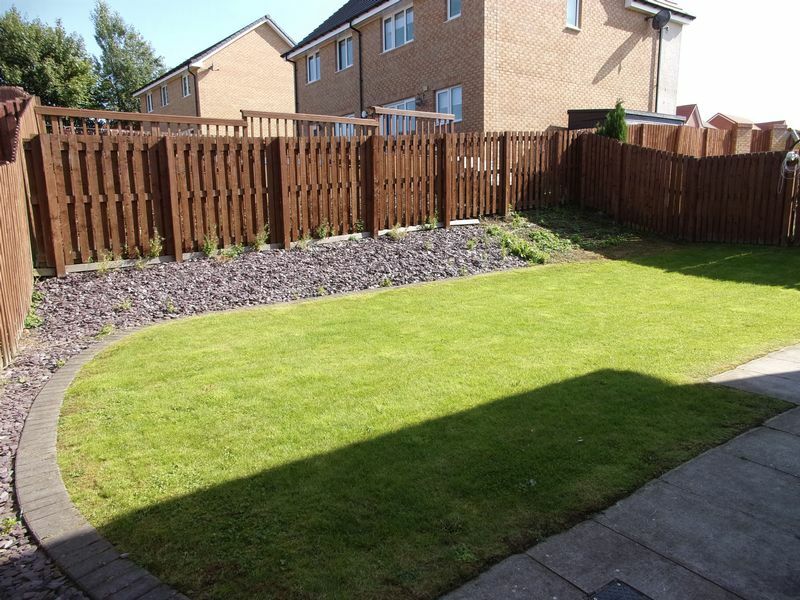 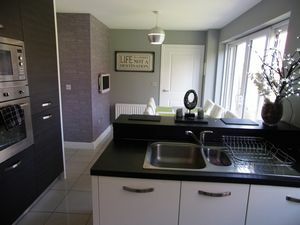 Melanie Lanigan of RE/MAX Plus is delighted to present to the market this immaculate four double bedroom detached house within a popular private estate in Motherwell. 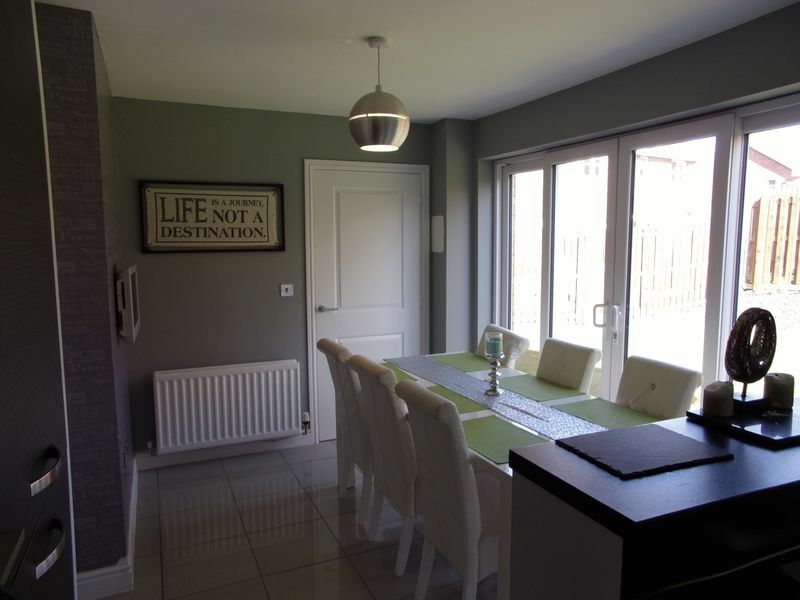 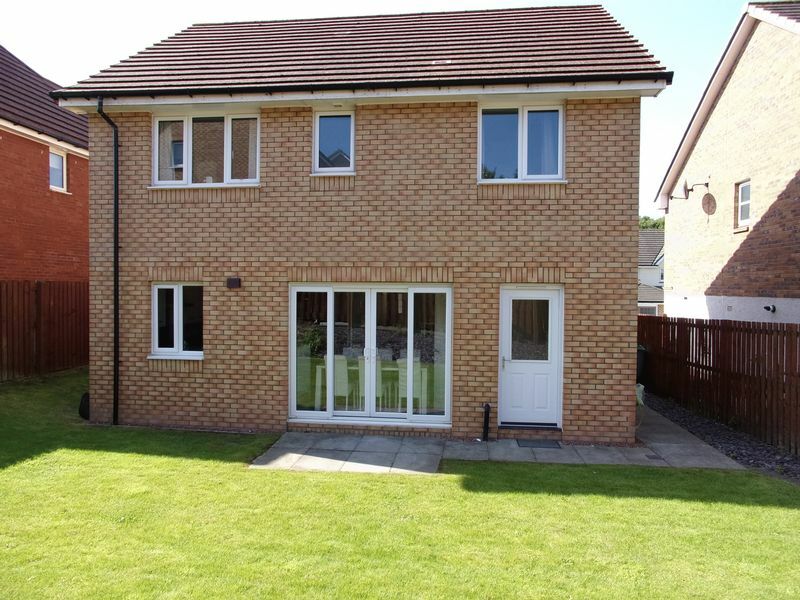 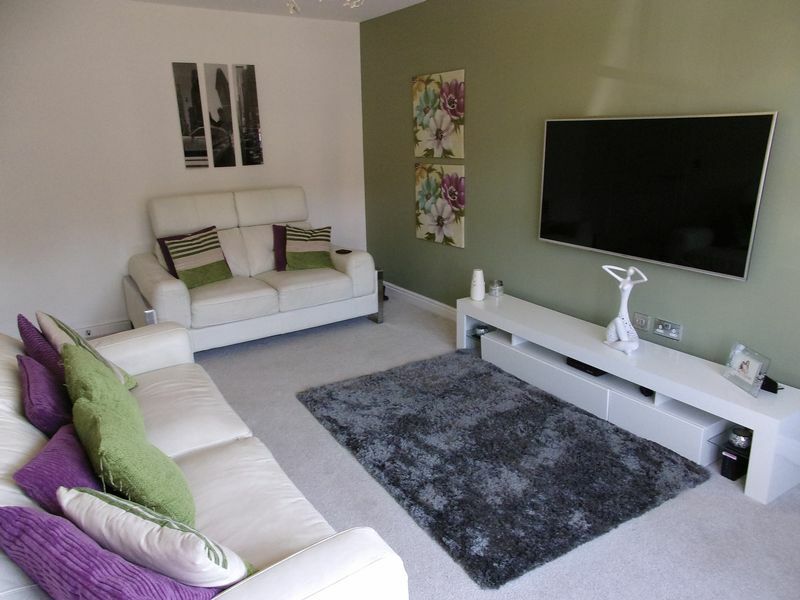 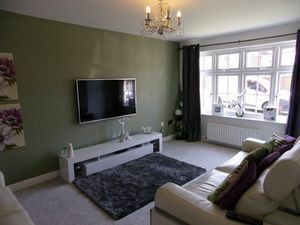 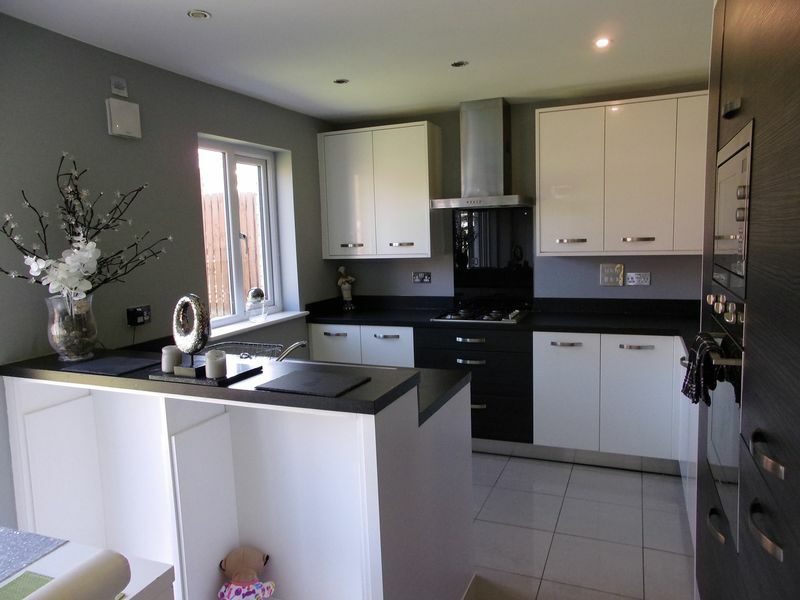 This property comprises of a bright and spacious living room, open plan modern fitted kitchen with integrated appliances, space for dining area and patio doors leading to rear garden. 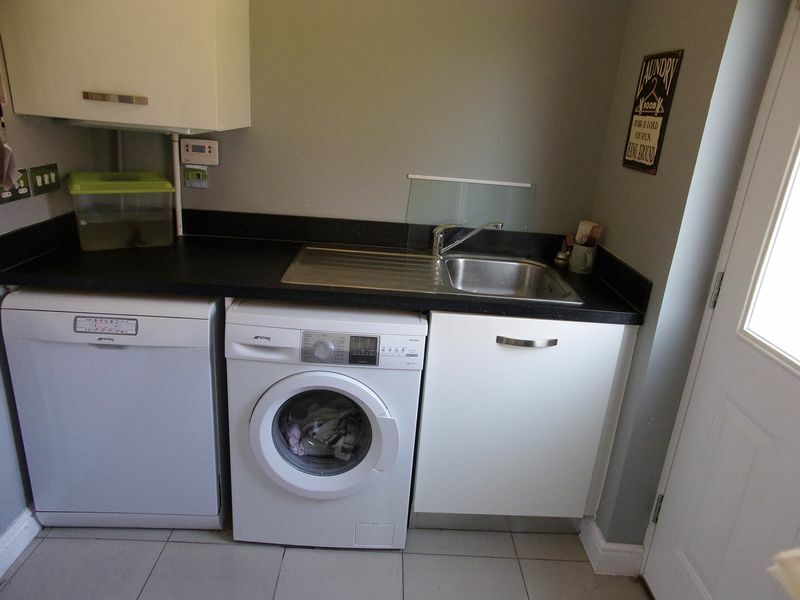 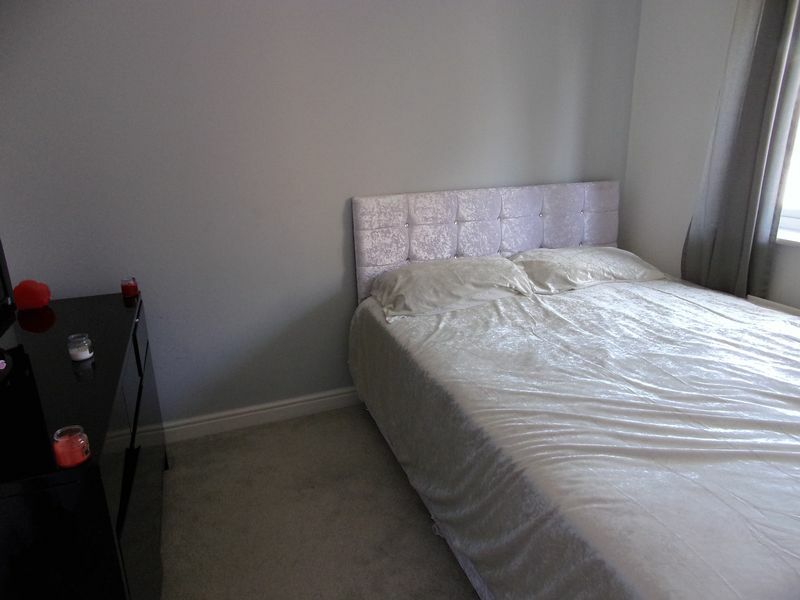 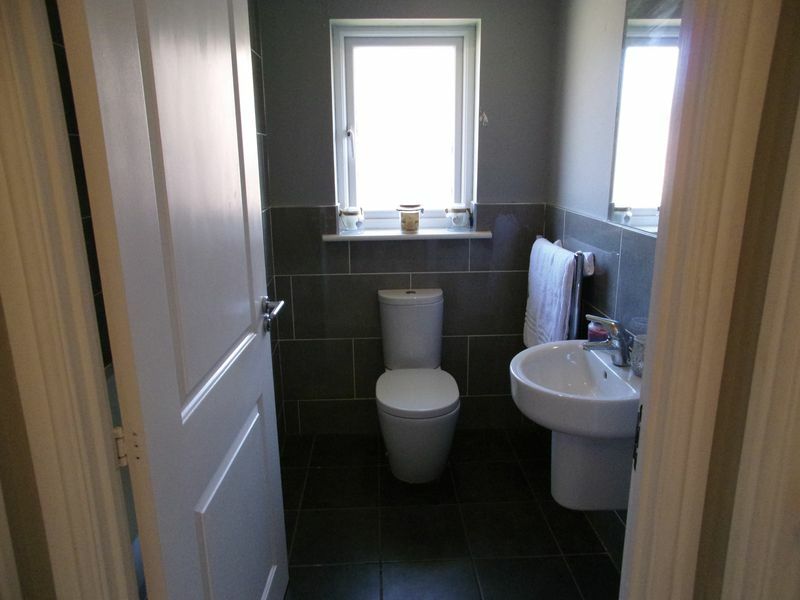 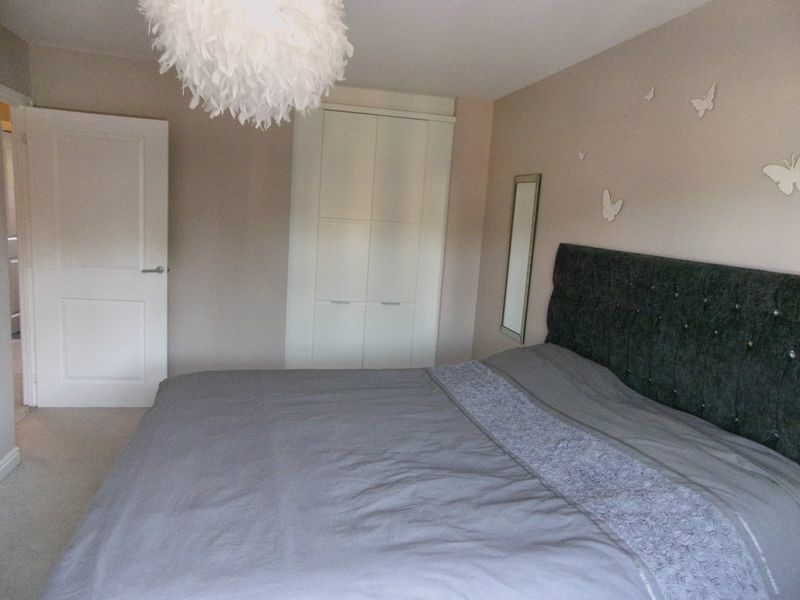 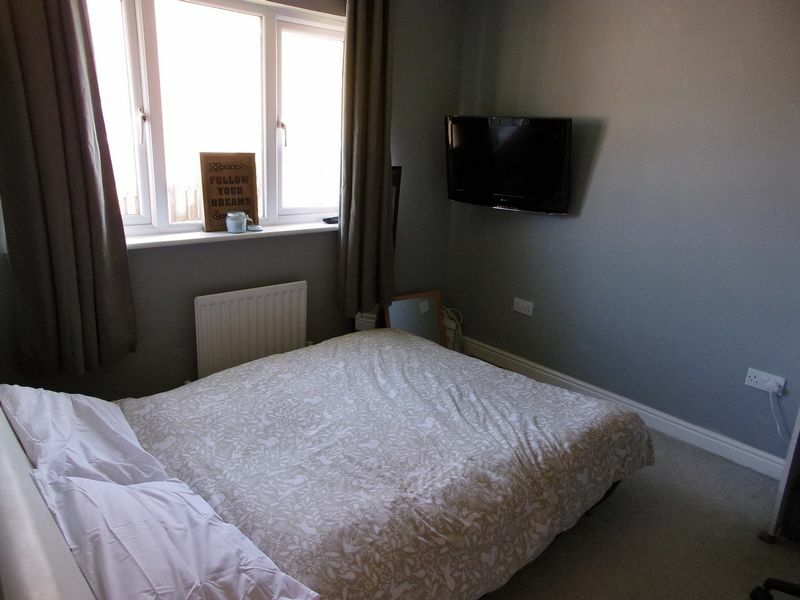 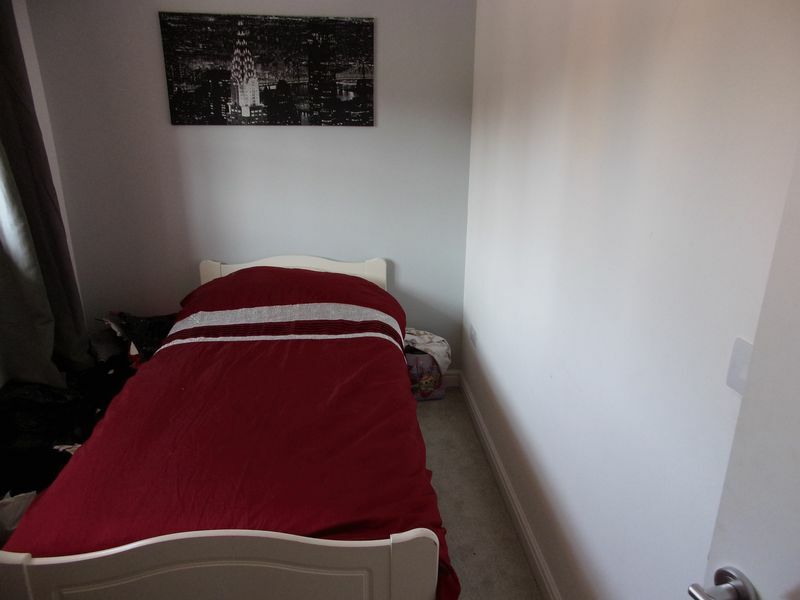 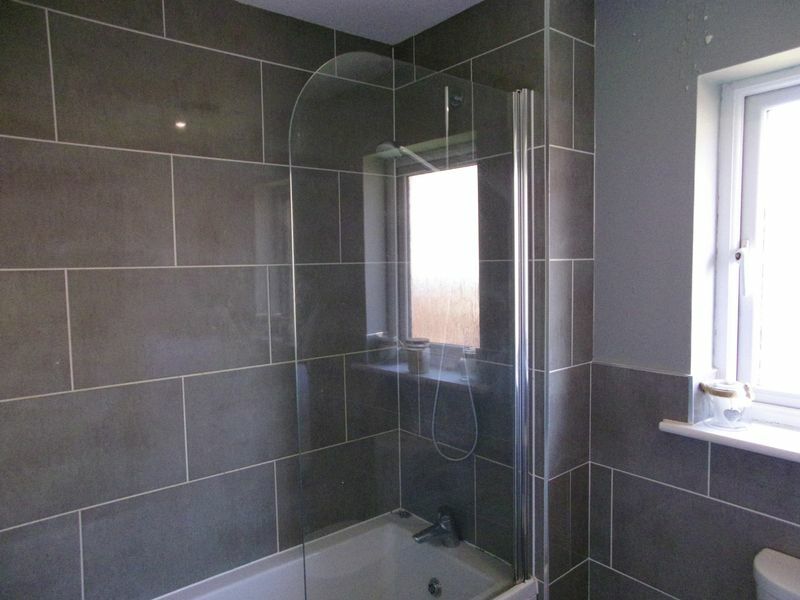 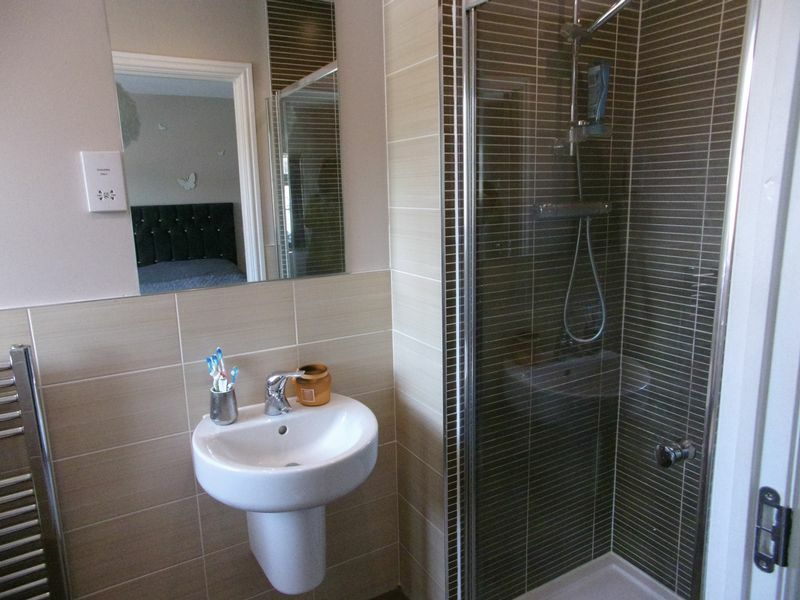 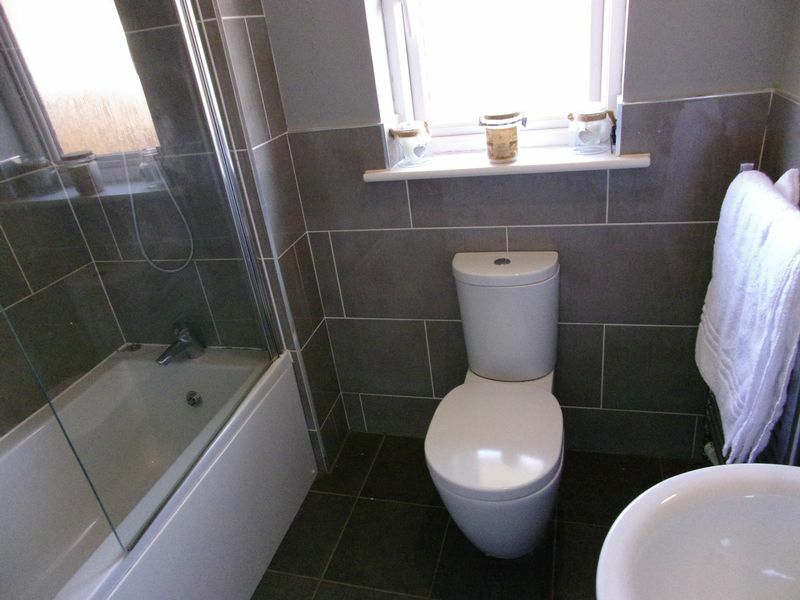 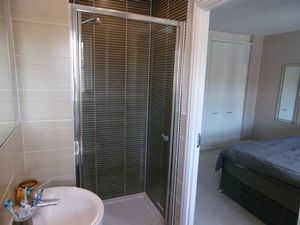 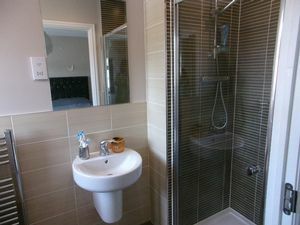 The property further comprises of four double bedrooms, one with en suite and two with built in wardrobes and a fully tiled family bathroom. 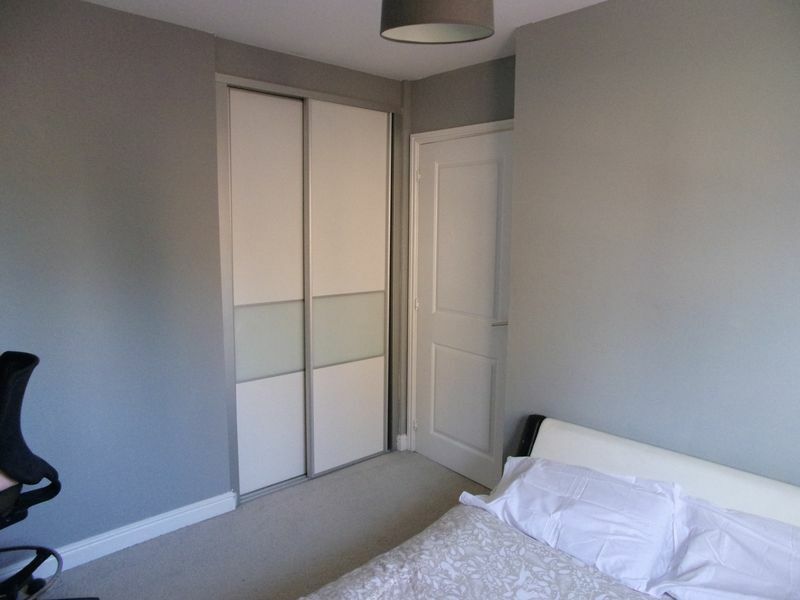 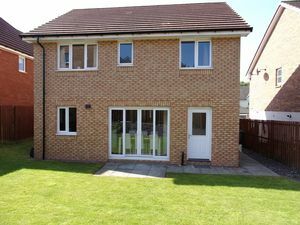 The property has patio doors leading into the secluded rear garden. 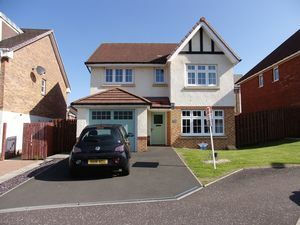 The property benefits from having a separate utility room, downstairs WC, a driveway that can accommodate a number of vehicles. 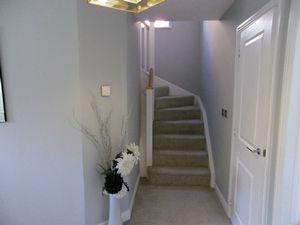 The property also benefits from having an integral garage which could open up into hallway. 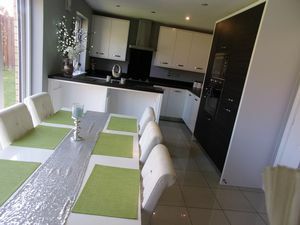 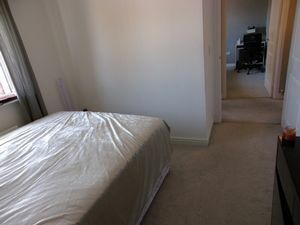 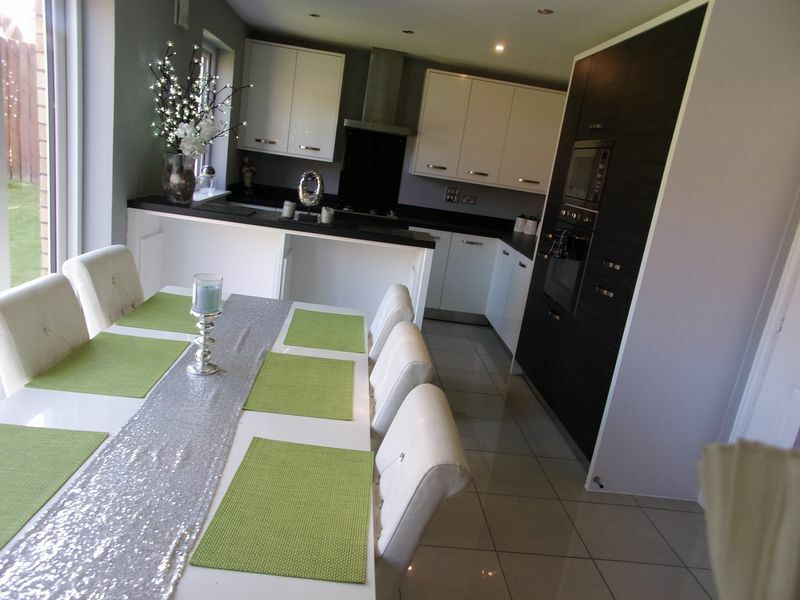 The property enjoys and offers a highly popular and pleasant environment in which to live in. The town of Motherwell is a short distance away and provides a wide choice of shopping facilities and several highly regarded schools. The area has a wide choice of sports facilities including golf, tennis, bowling, swimming and country parks with the nearby Strathclyde Country Park and Chatelherault Parks. 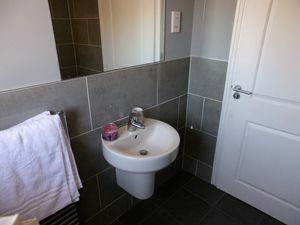 For those commuting by bus or train there are excellent and regular links to the surrounding towns and cities including Glasgow and Edinburgh. The road network provides access both north and southbound on the M74 motorways and links with the M8 to Glasgow, Edinburgh and through the commuter belt of Scotland.